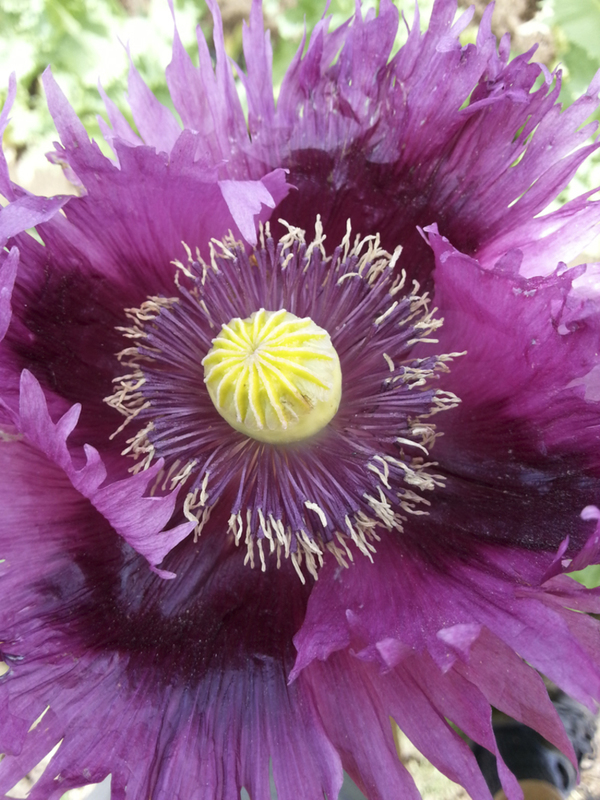 Out of the 'Jimi's Flag' poppy mix, purple petals with dark purple splotches. Purple pods have dark seeds. 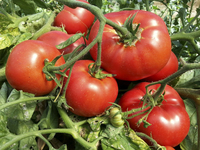 Farm Original Variety! OSSI (Open Source Seed Initiative) Pledged Variety.